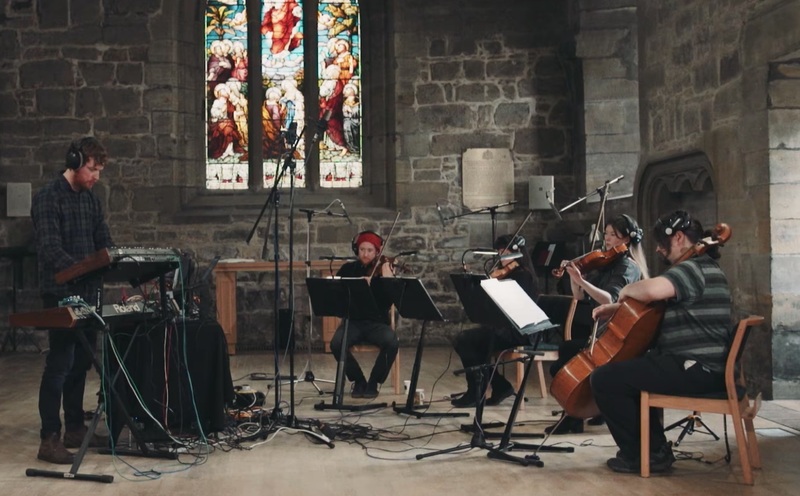 Ben Chatwin will be playing at Glasgow's The Glad Cafe, performing with a string quartet for the first time as part of Celtic Connections Festival. More info and tickets are here. To coincide with the gig, Ben's put four songs up for free on his Bandcamp page, recorded live at The Priory Church in South Queensferry. One of the tracks, 'Black Castle', was filmed as part of the Portrait film sessions - watch below.